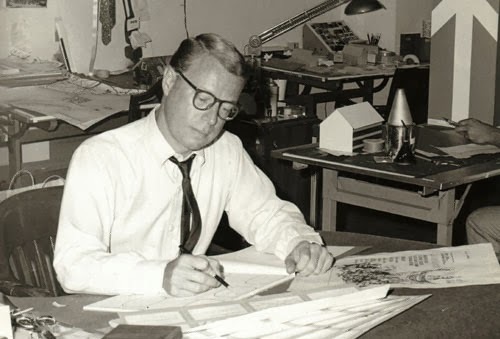 Rankin/Bass Productions' "Rudolph the Red-Nosed Reindeer (1964), directed by Larry Roemer, is the classic holiday treat. Telecast every year since its premiere, it is the longest-running Christmas TV special. 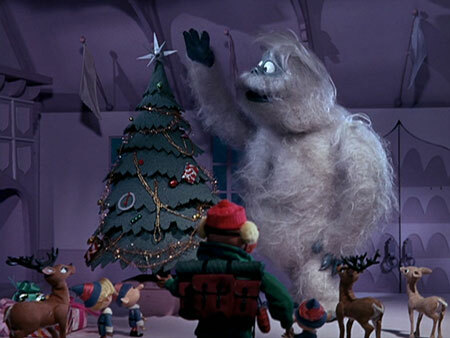 It also is one of only four of the classic 1960s Christmas specials still regularly shown on broadcast television (the others are "Frosty the Snowman," "How the Grinch Stole Christmas" and "A Charlie Brown Christmas"). These are all classics, and Rudolph tops even that list of lists. 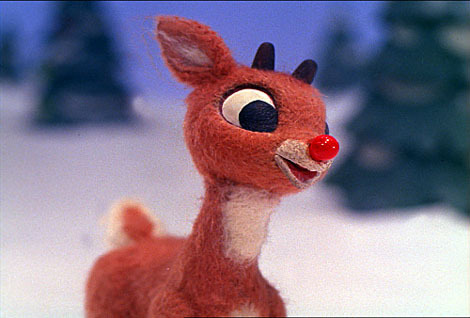 "Rudolph" was based on the holiday song of the same name, first popularized by country crooner Gene Autry. The song, in turn, was based on a poem written by composer Johnny Marks' brother-in-law, Robert L. May, written just before World War II. Marks himself did the fantastic music for this special, and Romeo Muller adapted the song as a screenplay. 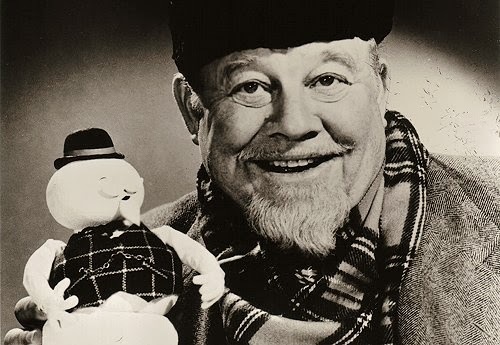 Burl Ives, famous as both a singer and actor, plays Sam the Snowman, who narrates and sings both old and new songs that also have become classics ("Silver and Gold"). The story closely follows the song. Donner (Paul Kligman) and his wife (Peg Dixon) have a fawn named Rudolph (Billie Mae Richards). The playful little reindeer displays an unusual glowing red nose. He is playful but has issues. 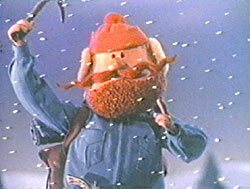 Santa Claus (Stan Francis) stops by Donner's cave upon Rudolph's birth to pay his respects but warns them that the nose will cause problems if Rudolph wants to pull his sleigh. Donner, horrified, conceals the nose with dirt. 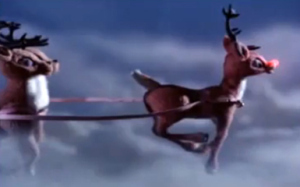 When Rudolph is old enough, Donner again conceals his son's nose and takes him to the Reindeer Games, where Rudolph can learn how to pull Santa's sleigh. 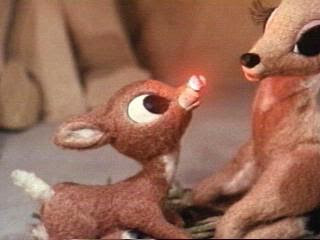 There, Rudolph meets Fireball, who becomes his friend. They run into cute young Clarice (Janis Orenstein), who Rudolph decides to chat up at Fireball's urging. GE was so happy, it wound up buying the entire network. The show is memorable for any number of reasons, but the stop-motion animation is what makes it truly distinctive. 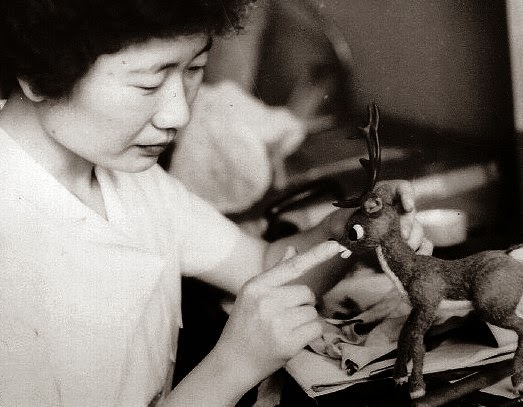 Even after all these years, and despite some self-conscious "showing off" of the then-revolutionary technique, "Rudolph" retains a contemporary look that almost all other animated productions of the time lack. 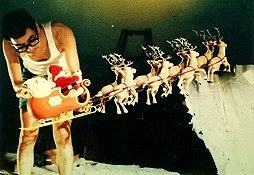 As one example of its cultural impact, Norelco crafted a famous homage showing Santa riding one of its electric razors like the Santa in this film that ran for many years during the 1970s. "The Fantastic Mr. Fox" by West Anderson is a recent homage to this special, using similar stop-motion animation and featuring several songs by Ives. 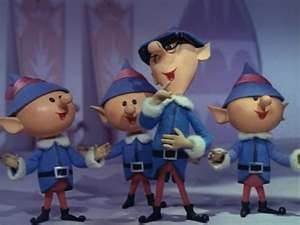 The costumes in "Elf" are almost identical to those in "Rudolph." 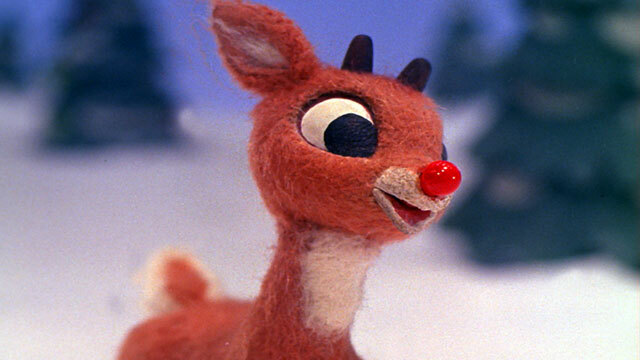 Everybody, my friend, respects the wonder that is "Rudolph the Red-Nosed Reindeer." After the success of the show, Burl re-recorded the tune the following year with a much fuller backing sound, and that is the version that has become the holiday standard heard on the radio every year. 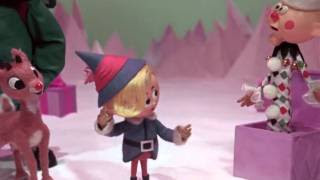 Part of the magic of "Rudolph the Red-Nosed Reindeer" is that it is a true multi-media success, creating an enduring image on the screen and an everlasting sound on the radio, each of the two out-of-the-ballpark hits in their completely different realms. That two-pronged attack has settled "Rudolph the Red-Nosed Reindeer" firmly into the Zeitgest of our lives. The elves in this special inspired their descendants in "Elf." The show is dated in some of its attitudes despite repeated tweaking, and one can quibble that several of the characters act poorly. Santa is somewhat amusing with his grumbling about the elves singing, and Donner is a bit quick to claim he knew all along that Rudolph would be a hero. However, that also is how people act in real life, and Santa and the others come to understand their own errors in judgment about Rudolph. "Maybe misfits have a place, too," Sam the Snowman wistfully observes. The show's popularity speaks for itself. The original 1930s book helped inspire the classic Disney film "Dumbo," which has the same uplifting themes and is also worth a look for anyone who likes "Rudolph the Red-Nosed Reindeer." 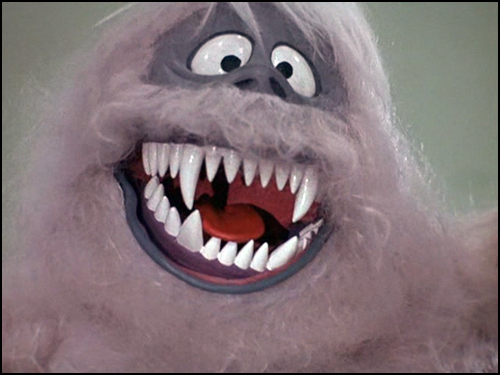 Any fan of the genre should see "Rudolph" at least once to appreciate its giant step forward for animation. Below is the original classic film. It takes a minute to load, but it is a good copy, and complete (last checked 23 August 2018). 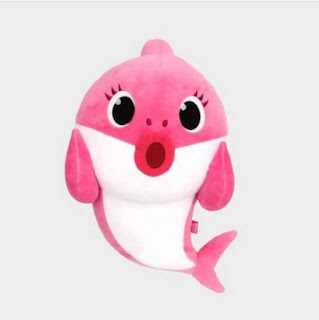 "Call me Sam!" 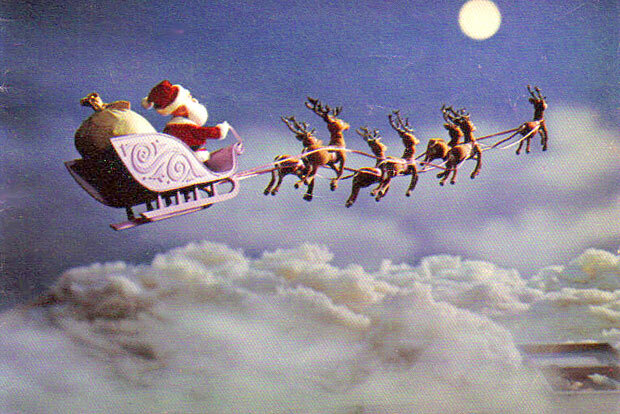 Below, Burl Ives sings "Holly Jolly Christmas" in the single version recorded the year after the Christmas special. Ives owns this song to this day. Here is Gene Autry's version of the song "Rudolph the Red-Nosed Reindeer," perhaps still considered "the" classic version despite Burl Ives' best effort to wrest that crown from him in the television special. 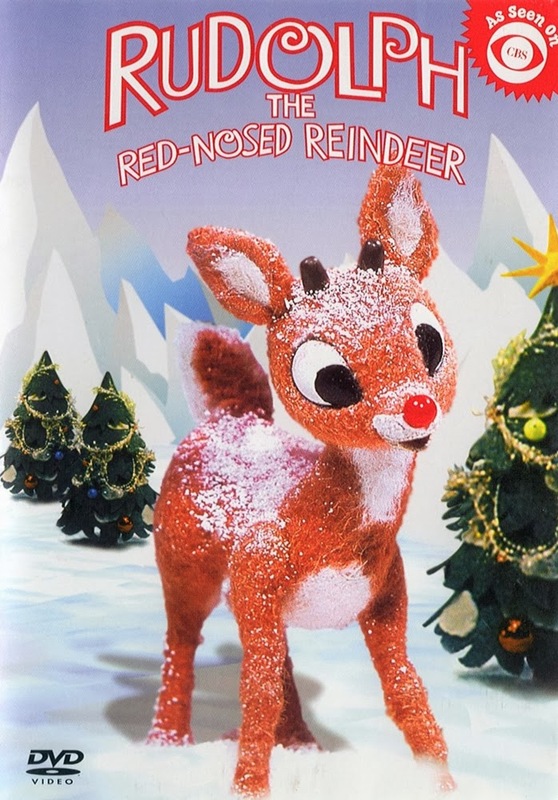 In addition, below is a copy of "Rudolph The Red-Nosed Reindeer: The Movie" starring Eric Idle, Bob Newhart, and Debbie Reynolds.